Pimples are an inflammation of the skin in which the sebaceous glands (oil glands) get infected with bacteria, swell up, and fill with pus. Fast way to get rid of pimples is the use of lemon juice, which is rich in vitamin C. Lemon juice helps pimples dry up faster. Use fresh lemon juice and not bottled juice, which has preservatives. 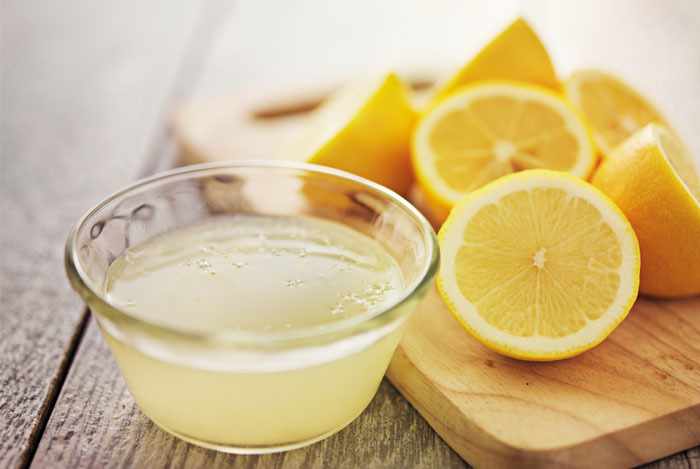 Dip a clean cotton swab in fresh lemon juice and apply it to the pimples before going to bed. You can also mix one tablespoon of lemon juice with one teaspoon of cinnamon powder and put it on the pimples overnight. In the morning, wash the skin well with lukewarm water. However, lemon is not suitable for sensitive skin. 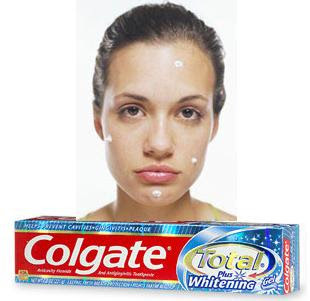 Apply some white toothpaste over the affected skin area before going to bed.In the morning, wash your face with water. Steaming is very effective for your skin when you have pimples. Steam will open pores and allows the skin to breathe.This helps get rid of oils, dirt and bacteria trapped in the pores that can cause infection or inflammation. Fill a large container with hot water and allow the steam to come in contact with your face for a few minutes.Rinse your face with lukewarm water and, after drying, apply an oil-free moisturizer. 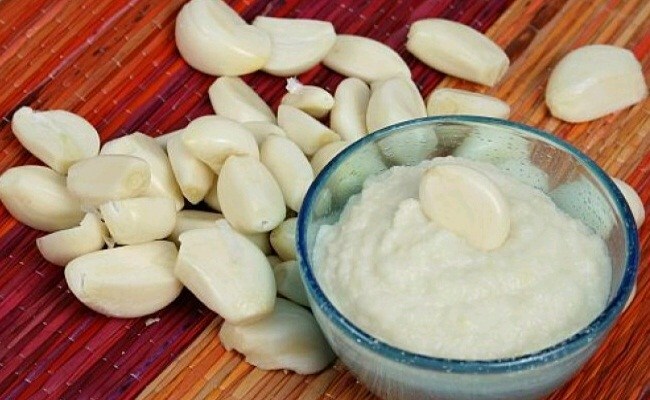 Cut a fresh garlic clove into two pieces.Rub the garlic on the pimples and leave it for five minutes before washing the skin with lukewarm water.Repeat the treatment several times a day. Eating one raw garlic clove daily can also help purify your blood. Honey has been known as a characteristic disinfectant it can help demolish the microbes in the oil organs and accelerate the healing process. 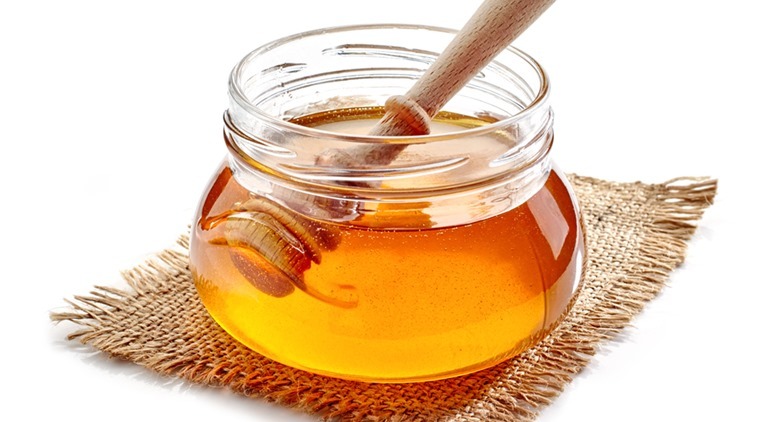 Apply honey directly on pimples and pimple marks.Leave the honey overnight and wash the area with water in the morning to get rid of pimple marks. 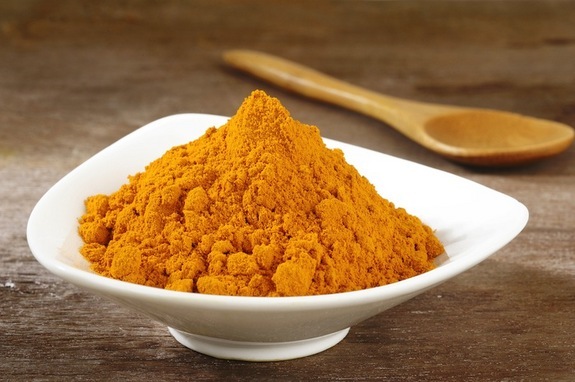 Take a tablespoon of turmeric powder and mix it with a few drops of water to make it a thick paste. Apply this paste on the affected areas of your face and leave it there for a few minutes. Rinse it off with cold water. Repeat this process at least 5 days for fast results. Mint has anti-microbial, antiseptic, and anti-bacterial properties and hence is great to treat skin diseases, in particular acne and inflammatory condition. Mint is rich in vitamin A and also has astringent properties. 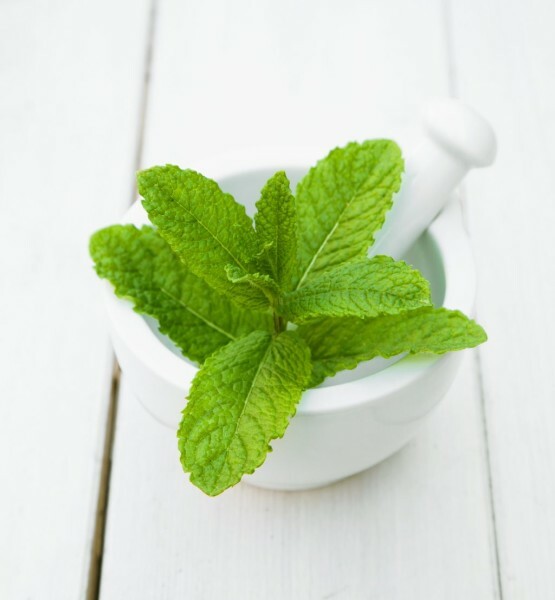 Since mint has salicylic acid content, it can heal acne. Crush 10-20 mint leaves to extract juice out of it and then apply it on affected area leave it overnight and wash it of next morning. Mix mint juice with turmeric powder and then apply this paste on pimple and leave for 15 minutes then wash with lukewarm water. This entry was posted in skin care and tagged acne, Beauty, beauty tips, natural remedies, oily skin, skincare. Bookmark the permalink. Toothpaste never worked for my skin but I have heard it worked great for others. Sudocrem is also supposed to work however I have been steaming and exfoliating my skin, works amazing for me. Great post, definitely gonna follow! Very informative! These remedies are very effective for getting rid of pimples. I use lemon for treating my pimples and it worked great for me. My skin looks clear and healthy now. Thanks for the great article.